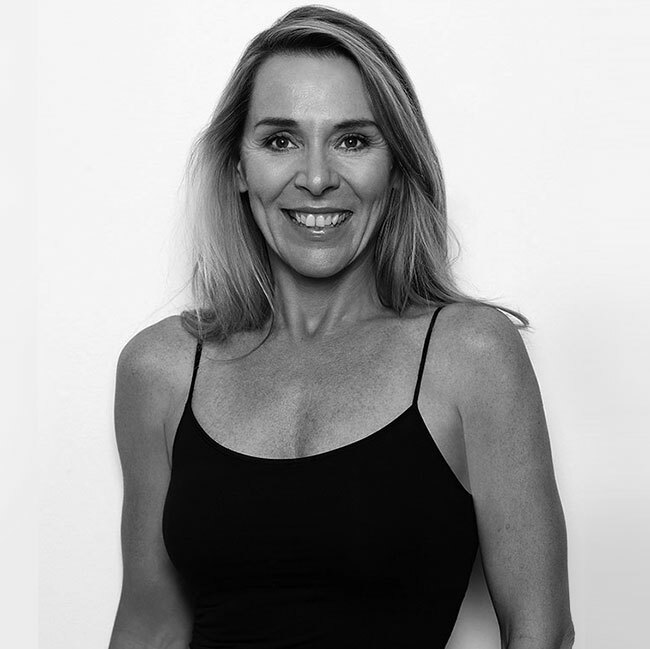 Jacqui is a comprehensively-trained and internationally-certified BASI Pilates instructor. She discovered Pilates and its many benefits to her own training and physical activities over 17 years ago. The practice soon became part of her everyday life. 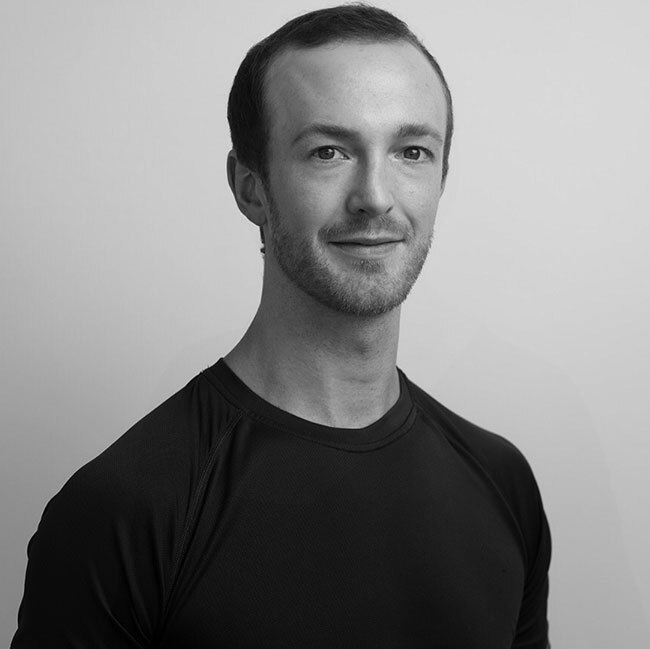 Thomas is a comprehensively-trained and internationally-certified BASI Pilates instructor. Trained as a professional ballet dancer, Thomas was introduced to Pilates and its benefits from a young age. Having worked internationally he moved to Cape Town in 2008 to join Cape Town City Ballet.